Cut the excess paper off to leave only the cone with a straight bottom. Draw and cut out shapes to put on the front of the hat, such as hearts or stars. Decorate the shapes with markers or crayons.... Overlap the two edges that you just cut out to make the cone shape. Glue in place. Glue in place. Place the flat bottom of the cone onto the heavy paper and trace around it. Full directions for making this cone shaped Christmas tree." "Check out the link to find out more DIY Christmas" "Make this with paper doilies!" 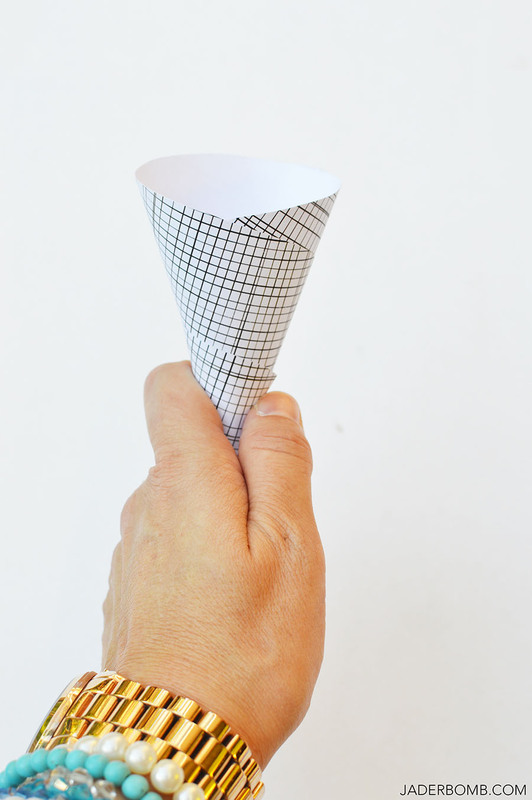 "DIY Christmas tree cone pattern #template" Make a Funnel or Cone from Paper. 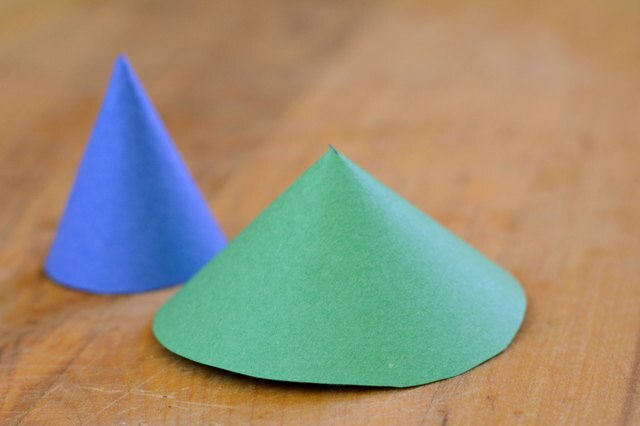 Paper Cones Family Crafts Easter Crafts Snowman Arts And Crafts Holiday How To Make Wood Tools Homemade Crafts How to Make a Funnel or Cone from Paper. Paper cones …... Overlap the two edges that you just cut out to make the cone shape. Glue in place. Glue in place. Place the flat bottom of the cone onto the heavy paper and trace around it. And then it occurred to me that with big rolls of wrapping paper (instead of folded sheets like the vintage wrapping paper), I could not only make cone trees: I could make GINORMOUS cone trees! So big, in fact, that they’re completely impractical and I haven’t found a good place to put them. how to make a japanese kite And then it occurred to me that with big rolls of wrapping paper (instead of folded sheets like the vintage wrapping paper), I could not only make cone trees: I could make GINORMOUS cone trees! So big, in fact, that they’re completely impractical and I haven’t found a good place to put them. And then it occurred to me that with big rolls of wrapping paper (instead of folded sheets like the vintage wrapping paper), I could not only make cone trees: I could make GINORMOUS cone trees! So big, in fact, that they’re completely impractical and I haven’t found a good place to put them. how to make a bird perch out of pvc pipe Overlap the two edges that you just cut out to make the cone shape. Glue in place. Glue in place. Place the flat bottom of the cone onto the heavy paper and trace around it. And then it occurred to me that with big rolls of wrapping paper (instead of folded sheets like the vintage wrapping paper), I could not only make cone trees: I could make GINORMOUS cone trees! So big, in fact, that they’re completely impractical and I haven’t found a good place to put them. Overlap the two edges that you just cut out to make the cone shape. Glue in place. Glue in place. Place the flat bottom of the cone onto the heavy paper and trace around it.